So what is mao cha? 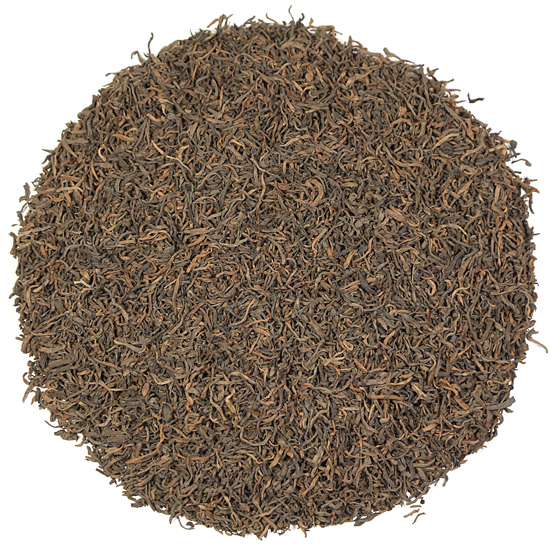 Our Emperor’s Pleasure Royal Shou Pu-erh is a high-grade tea with a fine, small leaf and even fermentation. 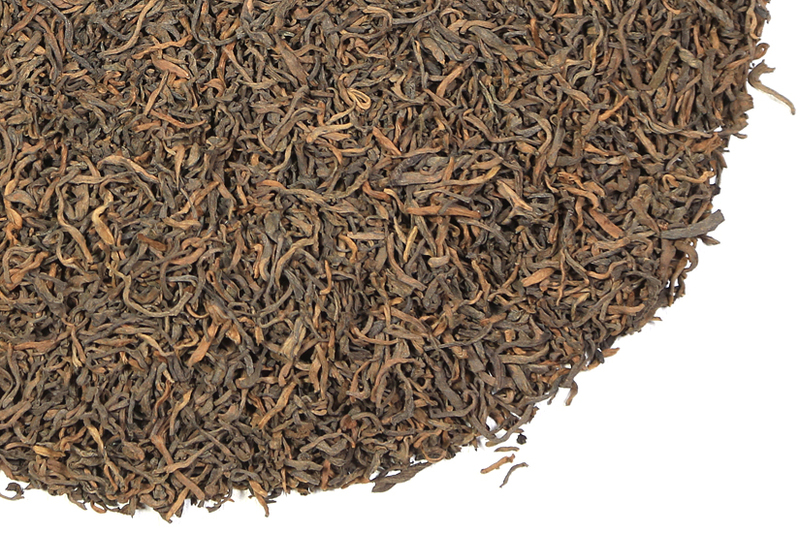 In the cup this Pu-erh delivers a sweet & mellow, slightly earthy taste. The flavor is clean and precise and has some lovely nuances of caramel and molasses. The aftertaste is slightly fruity with a typical and distinctive taste that identifies this tea as being from the Menghai tea harvesting area. Just what the Emperor ordered.